Natural Skin Care - With so many harsh ingredients in many skincare products, there are so many companies who care what they put into their products. Below are some companies who take pride in what they DON'T put in! So you can be a healthier you! Everyone wants healthy natural looking skin. Keeping your skin soft and smooth sometimes has you searching and searching for products to do just that. Many products contain harsh chemicals which would not benefit your skin, nor is it good for it. Your face is yet another issue. As we age we want to keep our skin soft and hide those little age lines that creep up on us. Keep your face clean, hydrated and protected. Natural ingredients help do just that without all those harsh chemicals. Cleaning Your Skin - Clean your skin from impurities using natural soaps. 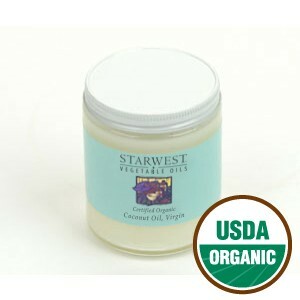 For your face there are many natural skin care products to choose from. As you try them you will find which works best for you. After washing, use a moisterizer to protect the skin and keep it supple. Fluids - Drinking plenty of fluids helps keep the body hydrated. Most say eight 8ounce cups of water per day should do the trick. However, on days that you may sweat, more fluid intake would be beneficial to keep up the fluid levels. The purest ingredients are chosen to make their unique shampoos, conditioners, creams, gels and much more. Just as nutritive ingredients vary, so does the appearance, texture, feel, scent and color of our products. This is a good thing and is another way that you can be sure that you are getting all the benefits of the nutritive ingredients. 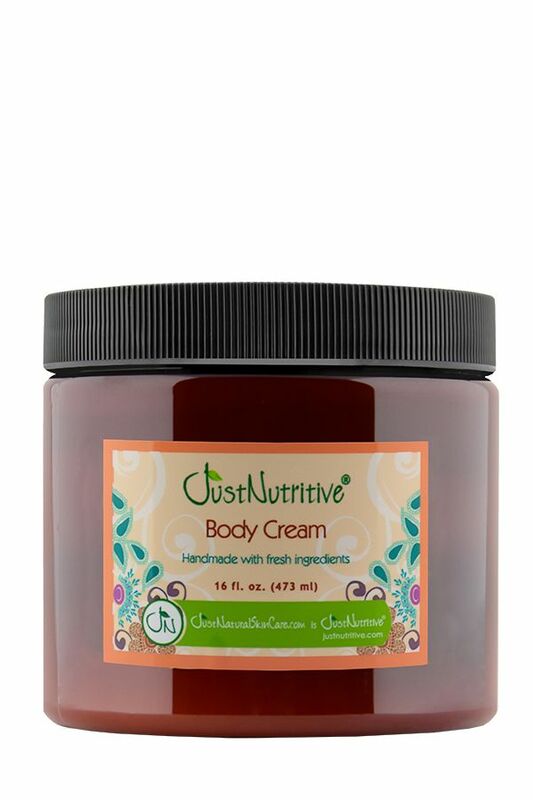 Just Nutritive Body Cream 16 oz. Description:Hydrates Skin with Vitamins, Nutrients and Antioxidants This buttery rich body cream penetrates dryness prone skin to deliver a new kind of softness. 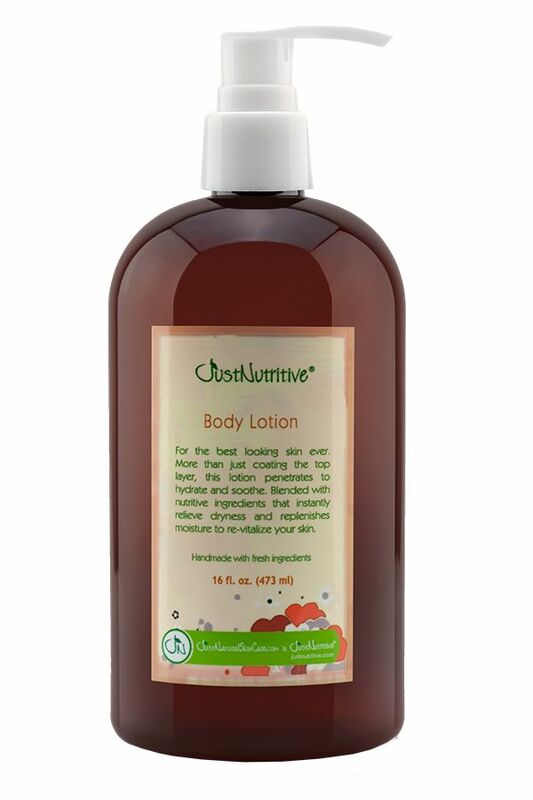 Just Nutritive Body Lotion 16 oz. Description:Cure and banish your dry, flakey or cracked skin forever with a healthier alternative! 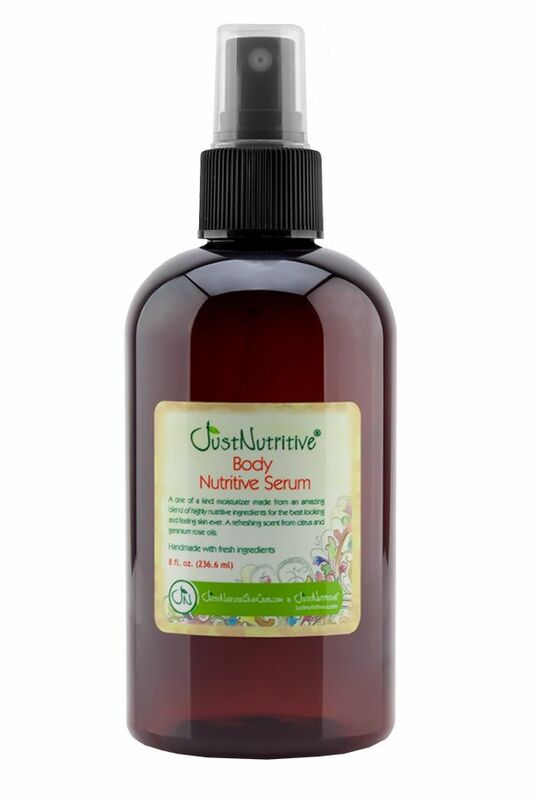 Just Nutritive Body Nutritive Serum 8 oz. * Coconut OIl - Contains natural anti-bacterials, rich in antioxidants and contain the same amount of the beneficial lauric fatty-acid. * Shae Butter- essential fatty acids, phytosterols, vitamins and allantoin-all which are natural and make Shea Butter a superfood for both skin and hair. * Jojoba - Jojoba contains vitamin E, an antioxidant that protects against free radical damage, a cause of premature skin aging. 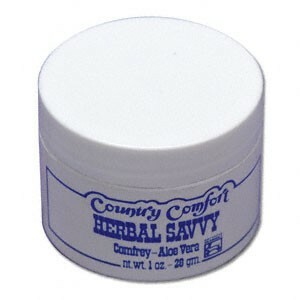 * Aloe Vera - used to soothe burns, sunburns, chapped or dry skin, and insect bites or stings. Is also good for a host of other skin complaints.